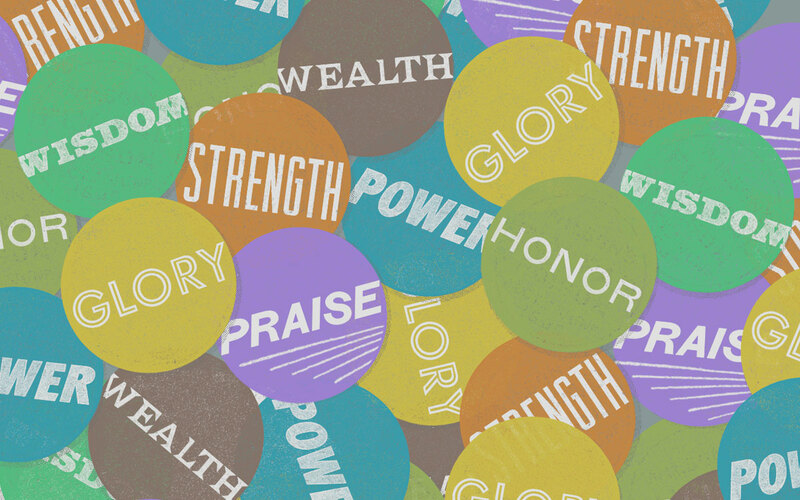 Gospel Patrons | Are Gospel Patrons All About The Money? Gospel Patrons are all about partnerships for the sake of the Gospel. Resourcing another person may involve money, but it doesn't always have to. Resourcing can also look like opening up networks and skill training. The point is this - partnerships. 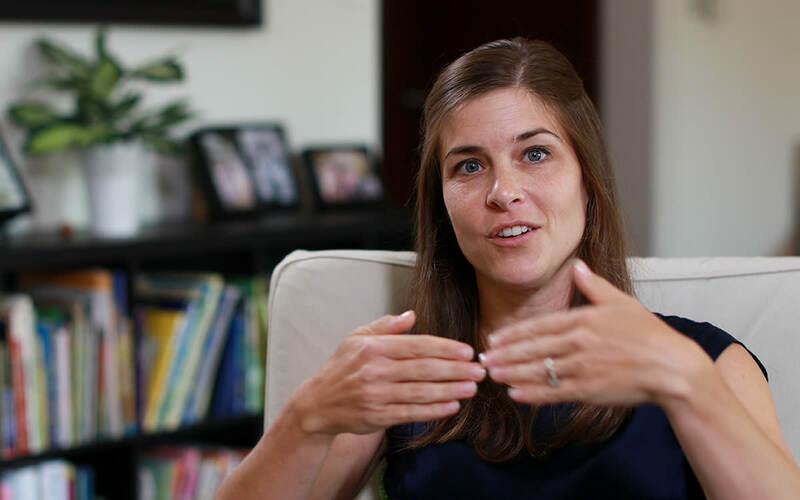 Gloria Furman, author of Missional Motherhood, shares candidly about idol of money and how she talks about it with people in her city.